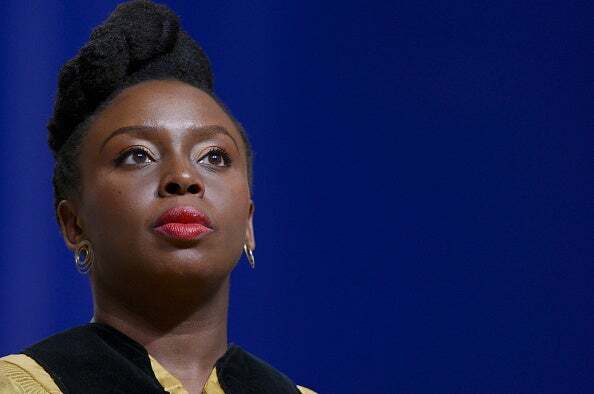 Nigerian novelist and non-fiction writer Chimamanda Ngozi Adichie takes readers on a journey into the lives of the Trump family through the eyes of Donald Trump's wife, Melania Trump. Chimamanda Ngozi Adichie doesn’t cease to amaze. In her latest work of fiction, requested by The New York Times Book Review, Chimamanda takes us into the intimate lives of the Trump family through the perspective of Melania Trump – the U.S. election a mere backdrop to the simple yet meticulous life of a well-to-do trophy wife.